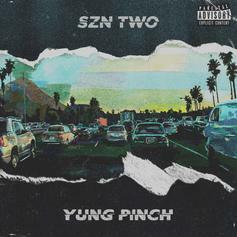 Yung Pinch compiles his "4EVER FRIDAYS" entries for his latest project. 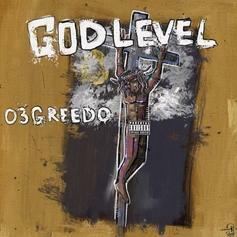 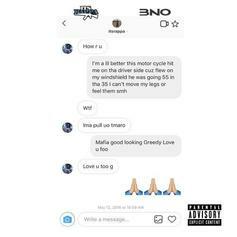 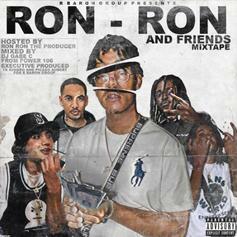 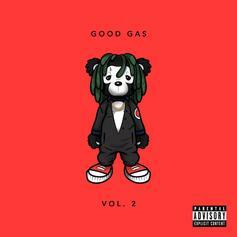 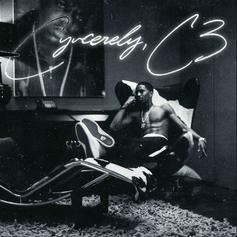 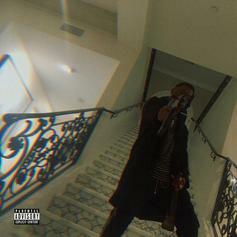 03 Greedo & Rappa Mourn The Death Of Their Egos On "03 Rappa"
Greedo drops another tape from behind the veil of Cell Block 03. 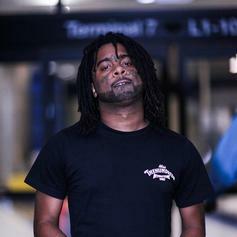 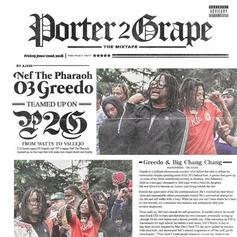 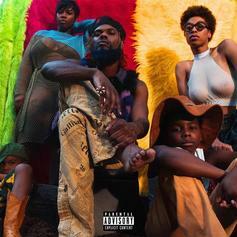 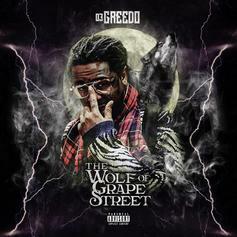 Stream 03 Greedo's New Project "The Wolf Of Grape Street"
West Coast rapper 03 Greedo drops off his new project "The Wolf Of Grape Street" featuring PnB Rock, Yhung T.O, OMB Peezy & more. There's nothing that sounds quite like it right now.